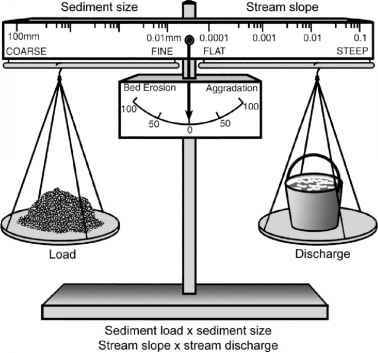 The assemblage of species within a stream reach forms a network of linkages and interactions that vary in strength and the number of species affected. The basal resources of algae and detritus, with associated microorganisms, sustain higher consumers including herbivores, predators, and parasites. The availability of resources can limit the abundance of consumers (called bottom-up control), and consumers can regulate the abundance of their prey at lower trophic levels (called top-down control). Species often compete for the same limiting resources such as food or space, and successful competitors are able to retain their place in the assemblage while less aggressive or efficient species may be excluded. The interactions of grazers with algae, predators with their animal prey, and among competing species constitute the primary linkages that collectively bind species together within food webs. This chapter focuses on the ecological consequences and complexity of such linkages, and Chapter 10 explores the forces that ultimately determine which species are found together and thus the structure of lotic communities.